A Real IRA car bomb in Omagh on August 15 1998 killed 31 people, including unborn twins. Under the guidance of artist Carole Kane, children in the town transformed the floral tributes to the dead into paper and art work. On this blog, Carole, assisted by Malachi O'Doherty, hears the stories of Omagh people touched by the bomb. Some had to wait days after the bomb for confirmation that a missing relative was dead. Patsy and Michael Gallagher share their thoughts about the memorial garden in Omagh. Frank Sweeney was the Arts and Culture Officer for the council when the memorial garden was commissioned. He also commissioned Petals of Hope. Boris Pinto, the surgeon's son. Tons of floral tributes to the dead of the Omagh Bomb were gathered up by council workers, to enable artist Carole Kane and schoolchildren to turn them into paper and make artworks from them. Lorna Martin is a member of a Creative Writing group which meets in Omagh library. Kathy O'Donnell's reflection on Truth and Reconciliation. Kathy is a member of a Creative Writing Group that meets in Omagh Library. Carole Kane on Petals of Hope. 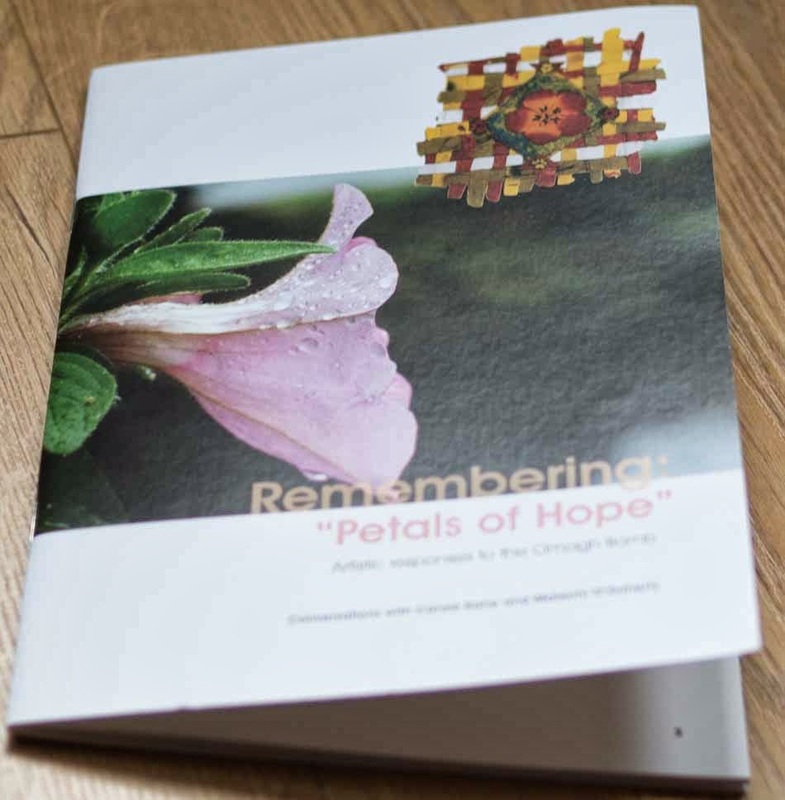 Click here to see all of the Petals of Hope pictures. 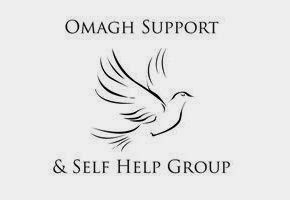 Financial support is greatly appreciated from the Victims and Survivors Service and Omagh District Council. This project has received support from the Victims Support Programme for Groups Working with Victims and Survivors of the Troubles, which is administered by the Victims and Survivors Service on behalf of the Office of the First and Deputy First Minister. The views expressed do not necessarily reflect those of the Victims and Survivors Service. Acknowledgement goes to the Workers’ Educational Association for initiating this phase of the project and Libraries NI for accommodating this learning experience and allowing us to connect with the Omagh Bomb Archive. The photographs featuring the workshops and paper-making process have been taken by Carole Kane. All audio recordings and the other photographic images in the book and digital stories, have been recorded and captured by Malachi O’Doherty. Thanks especially goes to Malachi for his technical expertise, insights and commitment which have extended far beyond the original plans for this phase of the project. 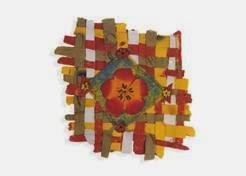 Both phases of this creative process have been steered through a spirit of presence, gentleness, listening and healing. We would like to thank all who have shared their thoughts, experiences and reflections of the Petals of Hope project and Omagh Bomb of 1998. Your conversations have made this encounter unique and possible. We are grateful for your contributions. Special thanks is given to Professor John Paul Lederach, David Bolton and others, whose conversations and timely words have directly encouraged us to proceed with and supported us during the few months of this project.